The price of a season ticket has been frozen for next season regardless of which division Leeds United are playing in. They currently sit one point behind Sheffield United in the race for automatic promotion to the Premier League. Over 70 per cent of current season ticket holders have already renewed their seat for the next campaign – over 16,000 supporters in total. The deadline for renewals is Friday March 29. “We are pleased, but not surprised by the reaction to Season Tickets from the supporters. 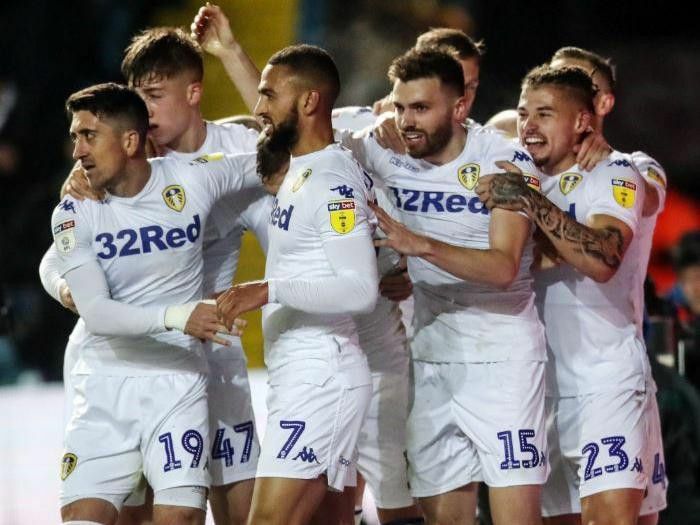 “We have enjoyed an average attendance of over 33,000 for home games during the campaign so far, not to mention filling away ends up and down the country and we expect a sell out for every one of our final four games at Elland Road. The West Stand ticket office at Elland Road will be open for extended hours this Saturday from 9am-4pm to process renewals. Supporters are advised to bring their completed renewal forms with them to speed up the application process. Please note the Zebra Finance payment option is only available online. The call centre lines will also be open on Saturday from 9am-1pm.